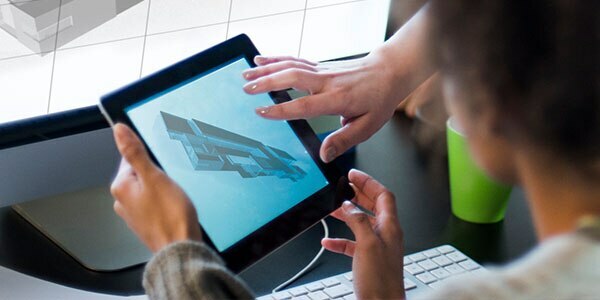 Autodesk services partners can help you to address your unique business needs. Connect with and hire vetted professionals with deep industry and functional expertise. Find providers who meet your product, industry, service type and location criteria. Compare ratings and reviews and add your own assessment after the job is complete. Visit the Services Marketplace soon to connect with qualified partners to help integrate our cloud solutions into your workflow. Our capable partners offer a wide variety of consulting and support services. Find a Specialised Partner who will meet your needs. 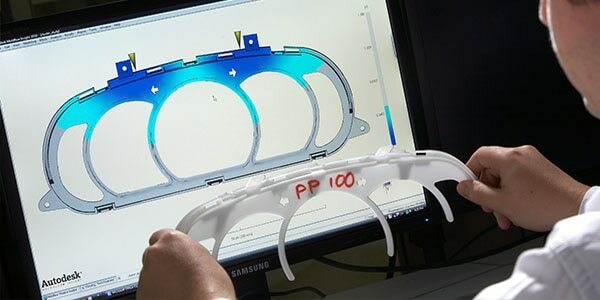 Find a Partner who can provide product training, methods development and implementation of Autodesk simulation tools, including Autodesk Nastran, CFD, Moldflow, Helius and more.